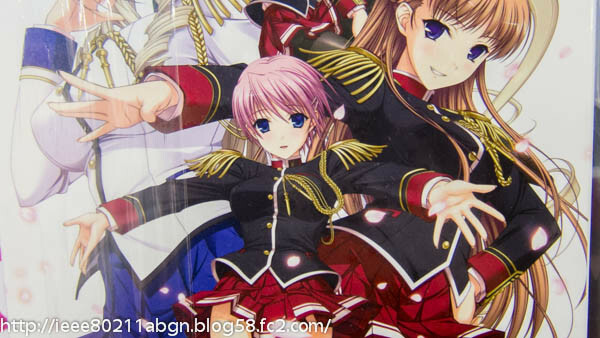 Enterbrain has announced that Ricotta's (Princess Lover!) 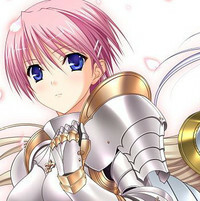 "romancing female knights ADV" Walkure Romanze: Shōjo Kishi Monogatari will be adapted into a TV anime. The visual novel follows a student who serves as an adviser for the school's sport of choice, jousting. In particular, he needs to help out a childhood friend who enters a competition despite never riding before.